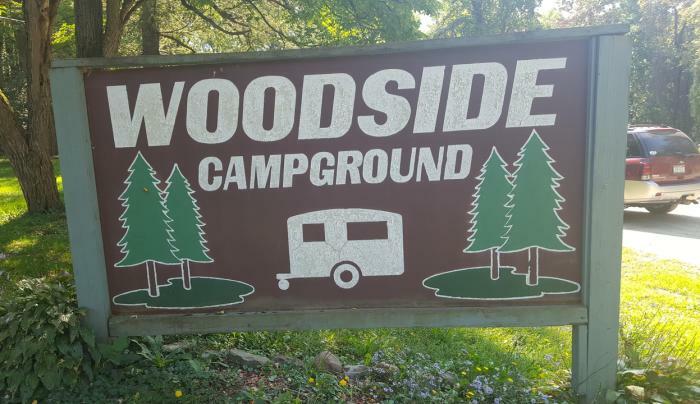 Our family campground is surrounded by 2600 acres of New York State woodlands. Daily, weekly and seasonal sites available. Electric and water hook ups. Enjoy hiking (Earl Cardot Eastside Overland Trail), our swimming pond, the fishing pond, horseshoes, a playground and hot showers! We offer special recreation hall activities all season. Open April through Sept. Visit our FACEBOOK page for more information.